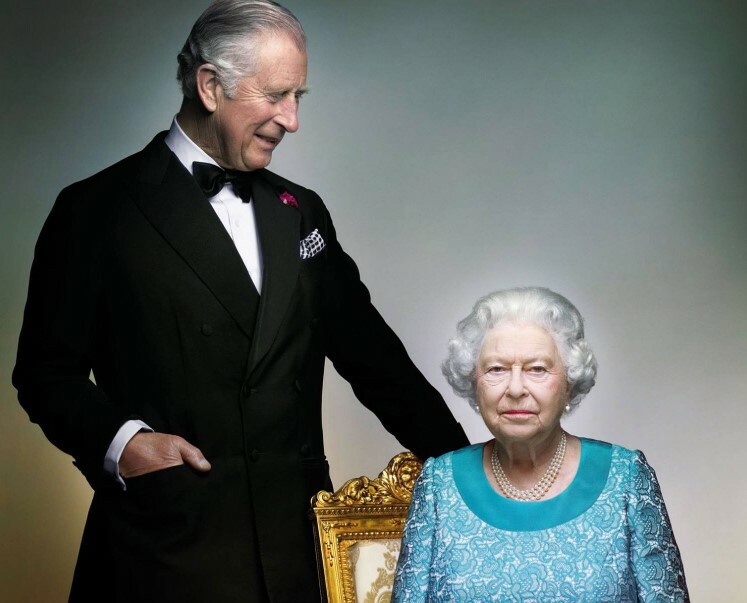 There is a question that nobody wants to ask, but it's an imminent one: What will happen when Queen Elizabeth II dies? 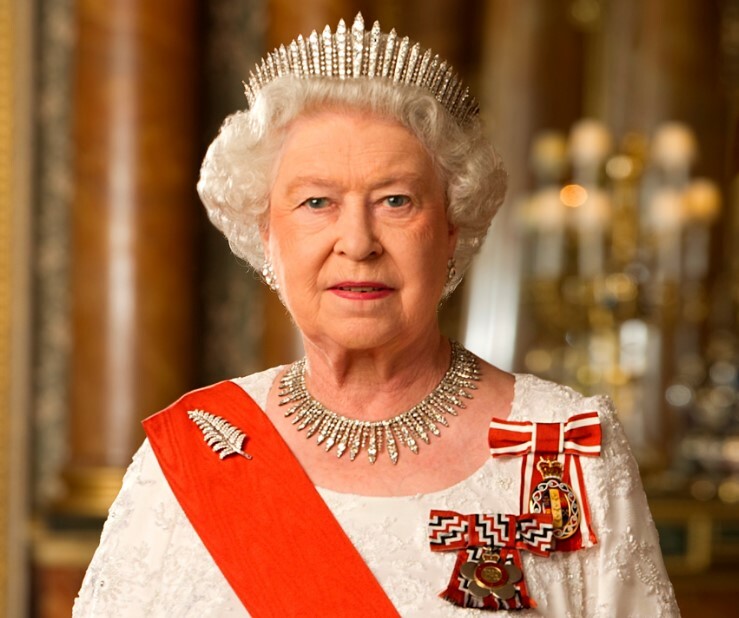 It is hard to imagine the UK without its long-lasting monarch, but we have to remember that she started ruling in the early 50s when she was only 25. This means that she has been sitting on the throne for 67 years, and nobody is eternal. Sooner or later, the Queen will leave this world. But if you thought that after her demise, the Palace would only play it by ear, you're totally wrong. 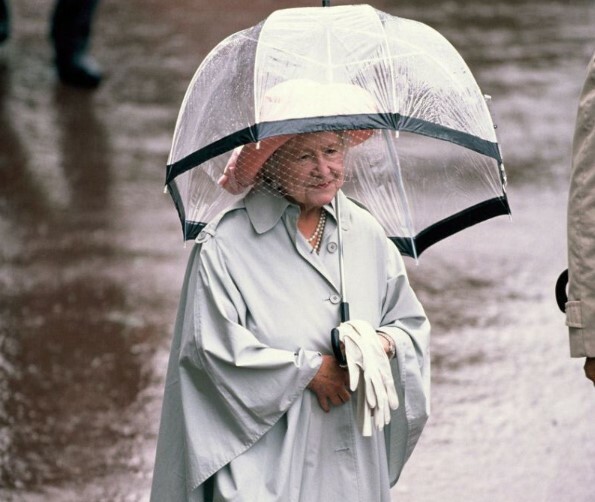 Elizabeth II's passing has sure been described as a traumatic event, but there is every plan in place when the dreadful day comes. Are you intrigued to know about it? Scroll down and find it out! Once the Sovereign leaves the world, a plan dubbed as "Operation London Bridge" will go into effect. Although many of its details are being kept under wraps, there are still certain aspects of the program that are of public knowledge, per CheatSheet's report. According to SheKnows, the first person that needs to be notified of the tragic event is the Prime Minister of the UK. Sir Christopher Geidt, the Queen's private secretary, would have to inform about it apparently using the code phrase "London Bridge is down." 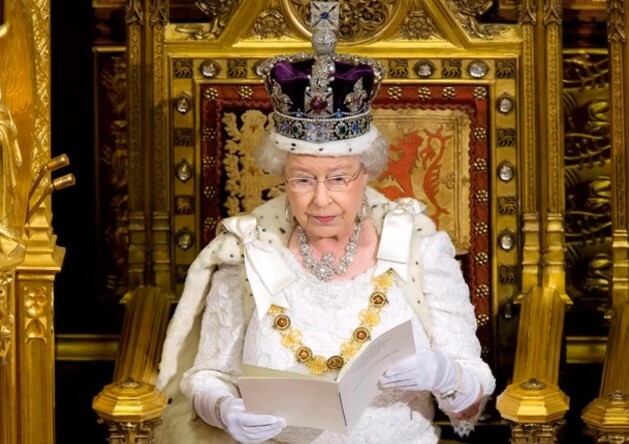 Subsequently, the 15 governments where Elizabeth is the head of the state and the 36 nations of the Commonwealth will be informed. The British Press Association and the rest of the media will be informed as well. But as the monarchy has always been, we cannot forget about the customary way to let the world know. 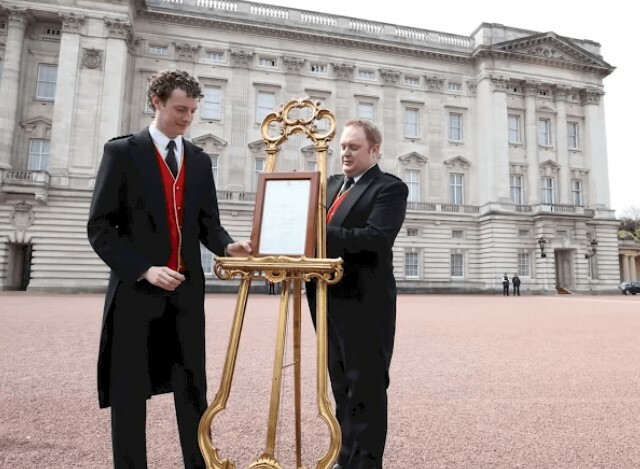 Per tradition, a footman donning mourning clothes will pin the black-edge demise notice to Buckingham Palace's gates, just as they do when welcoming a royal baby. But in a nod to modernity, the official palace website will shut down, and the same message will appear. According to Town & Country, it is expected that the monarch's demise will lead to twelve days of national mourning during which Union Jack flags will be lowered to half-mast. This won't be limited to the UK and the Commonwealth, but it will happen around the world. Embassies around the world will have condolences books at hand as well. Additionally, churches' bells will toll. This includes the famous tenor bell at Westminster Abbey, which is rung every time a royal dies or any other solemn occasion. Shockingly, the Queen's demise will also have economic consequences as the whole country will grind to a halt during that period. As Business Insider explained, commercial establishments like theaters, banks, and the London Stock Exchange will probably close. Besides, sports or entertainment events will likely be canceled. There will be some other disruptions on TV and radio. However, the press and media outlets are already prepared for the event, as morbid as it sounds, but it makes sense. Let us not forget we're talking about a crucial British figure whose age is near a century! According to Reader's Digest, BBC's deputy editor has already prepared a list of stories for the monarch's passing, and many other major outlets have a rough outline of the information they'll transmit. As part of the grief, there is every likelihood that comedy shows will be canceled and replaced by programs that fit better the mood. The broadcast of the news about the ruler's death will change depending on the time of the day when she passes away. 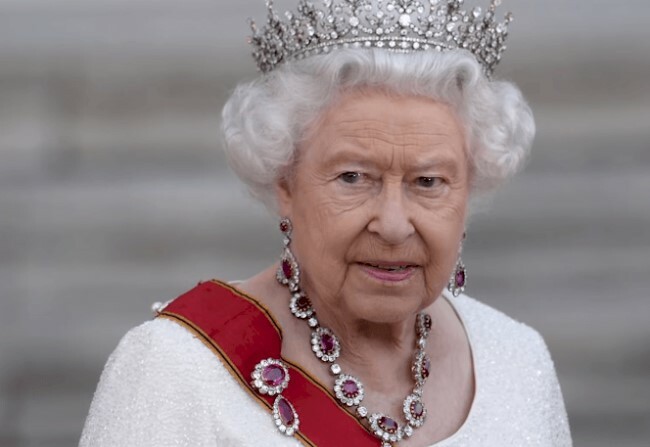 Town & Country explained that if Elizabeth dies overnight, the notification might be delayed until the following morning at 8 a.m.
During the coverage of the royal event, a picture of Elizabeth II will be displayed on the screens with a rendition of the British national anthem. In the interim, news organizations will be printing and airing pre-produced memorial eulogies, whereas radio stations will transmit prepared playlists of songs appropriate for the mood. The official funeral is expected to occur 12 days after the monarch departs and will undoubtedly be star-studded, with dignitaries, heads of state, and diplomats coming to London. Therefore, several receptions will be held at the Palace in order to receive the myriad political representatives that will be gathered. As She Knows described, preparations for the funeral will commence. Westminster Hall's floor will be covered with 1,500 meters of carpet, and hundreds of candles will be taken from the Abbey. Public ceremonial spaces will also suffer an alteration, erecting bleachers in areas like the Horse Guards Parade and Carlton House Terrace. 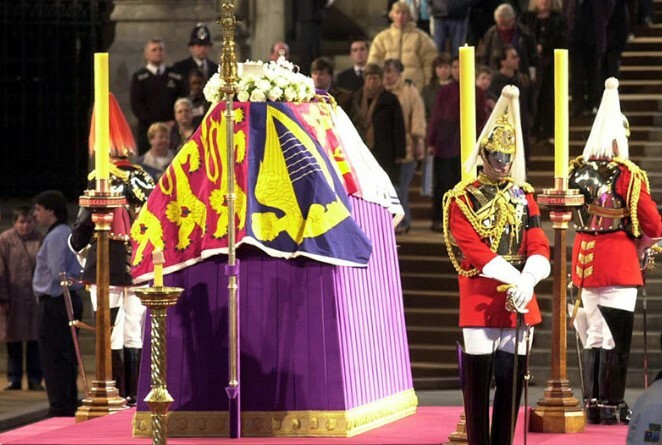 The ruler's remains will be relocated to Westminster Hall, where they will lie in state for four days, but the transportation won't be simple. There will be a grand military parade for the half-a-mile procession from Buckingham Palace, similar to the Queen Mother's, with a plan for crowds control based on the 2012 Olympics. It is very likely that her corgis lead the procession since that was what happened in 1910 with Edward VII's death; his fox terriers led the mourners. At precisely 9:00 am, hour announced by Big Ben, the parade with the funeral carriage will arrive at the front of the hall. During 23 hours every day, mourners will be allowed to pay their respect, and it is expected that around half a million citizens line up during the four days that her body will lie in state. For the Queen Mother, 220,000 visited in person, so numbers should be very similar. The state funeral will be an extraordinary occasion that will become a national holiday. And pretty much like with weddings, you will be able to witness the whole ceremony on TV as it will be broadcasted. 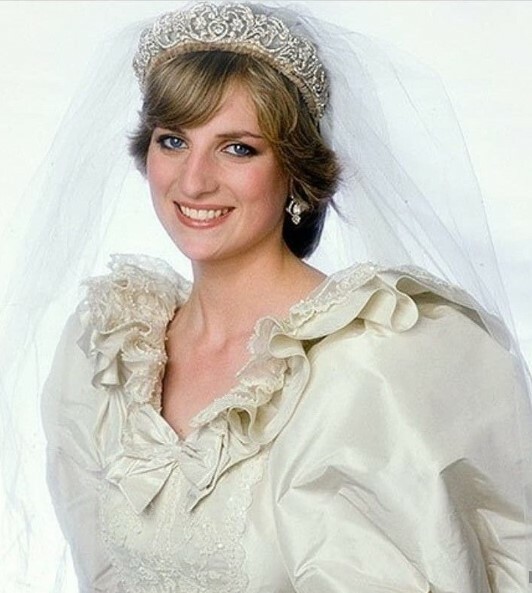 Just to give you an idea, for Diana's funeral, more than 30 million Brits watched the service on TV. This number dramatically increased worldwide to 2.5 billion viewers. It is safe to assume that figures for the Queen's funeral will be equivalent, if not even more. 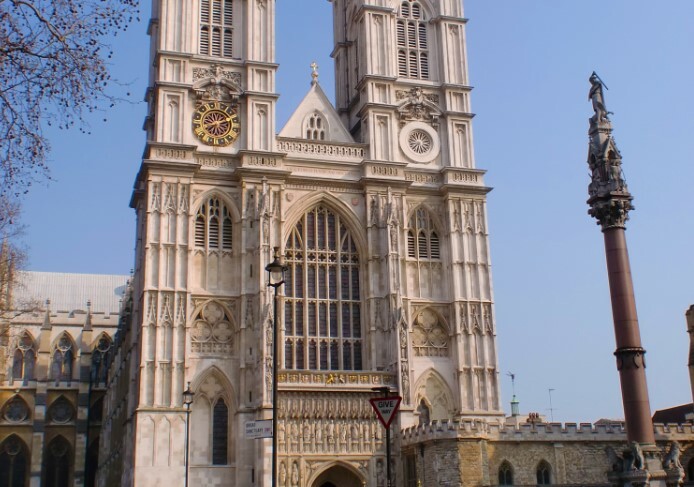 Taken place at 11 a.m sharp at Westminster Abbey, around 2,000 guests will join the Royals in a service that will be conducted by the Archbishop of Canterbury, who is the senior bishop of the Church of England. Once the service is over, the British Sovereign will be laid to rest in the grave. Even though it is not entirely sure where she will be buried, we can make some educated guesses. 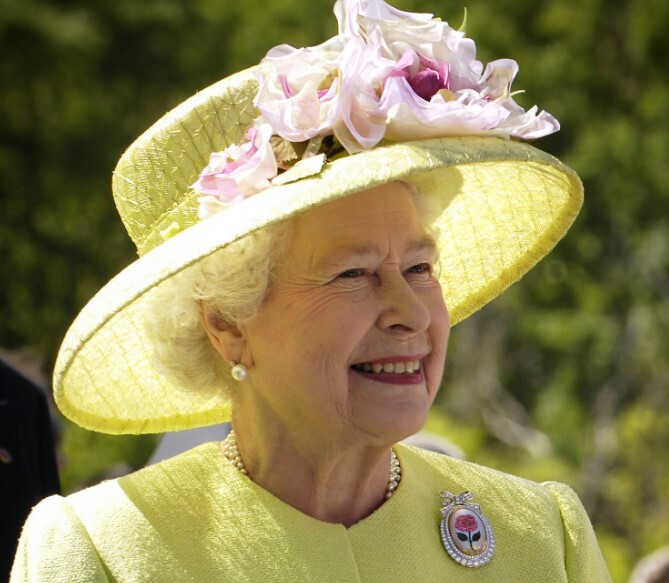 According to the Business Insider, Elizabeth II might have already decided her burial place. It might be at Sandringham or Balmoral in Scotland, two buildings that belong to the Queen and not to the Crown Estate. 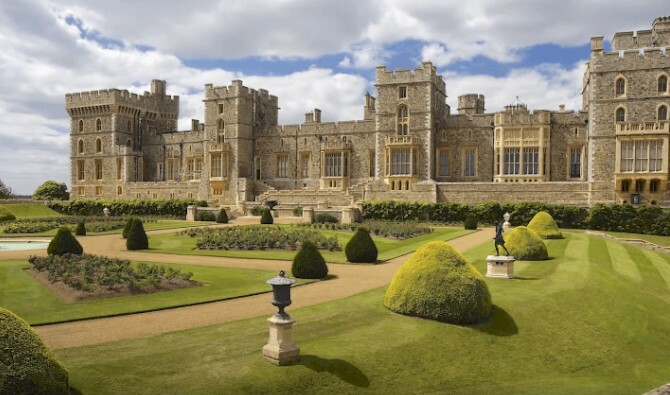 However, another probability is for her to join her parents and many royals before by being buried at a royal vault in St. George's Chapel at Windsor Castle. The British throne cannot be left unattended. So in the event of the Queen's demise, her son will automatically be proclaimed King Charles III in a ceremony held at St. James's Palace. His first address as a monarch will take place in the evening of his mother's death to give some prepared words that will be broadcast worldwide. However, the coronation is a different thing as this ceremony has no fixed schedule, and British history might help us here. When King George VI passed away, there was a 16-month gap between his death and Elizabeth II's accession in 1953. The chances are that a similar period will be waiting for this new coronation. 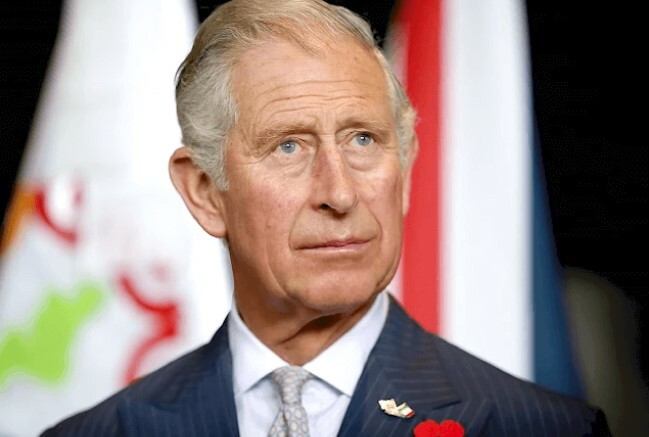 Although it's a highly ceremonial affair, Charles power as the Sovereign of the UK will not be diminished in the waiting time. He will technically have the ability to exercise his authority as it does not derive from the coronation itself. Without a doubt, there will be myriad of changes in the UK. Just to give you a brief idea, Business Insider explained some of these details. The national anthem will be modified as well as the currency, stamps, police officers and military uniforms, British passports, and the list could go on and on. 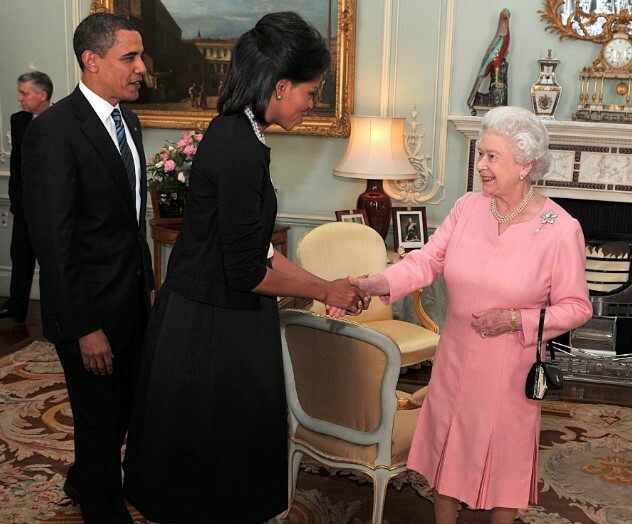 In this meticulous way, the world will say farewell to a Queen and an epic chapter in British history. But we bet you didn't know this detailed plan, did you? Tell us in the comment section, and keep up-to-date with more royal affairs through more fantastic articles we have for you. Until next time! Many things are going on in the Royal Family in the UK, but the Queen appears to be going anywhere any time soon. However, what would happen if Prince William became king? This list of the things in the article will leave you flabbergasted.